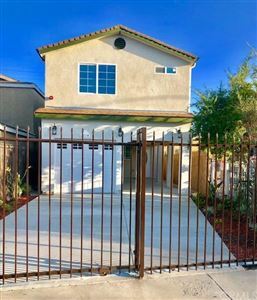 Are We Seeing Too Many New Construction Homes in the Tree Section? 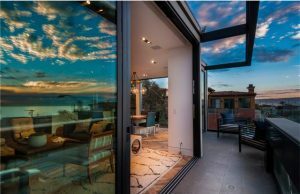 With an abundance of new construction homes on the market and many projects currently underway, can the demand for these luxury homes be sustained? 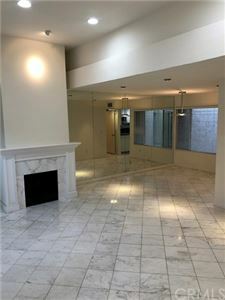 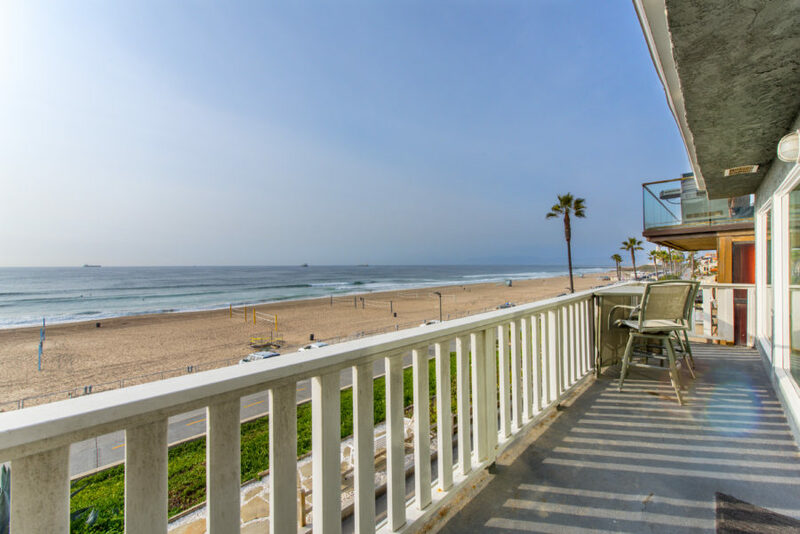 The abundance, and possible over abundance, of new construction homes in the tree section of Manhattan Beach seems to have no end in sight as there are a number of projects nearing completion to add to an already over crowded market. 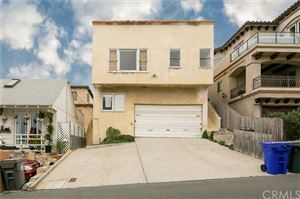 Currently there are 5 new construction homes on the market with an additional 3 currently in escrow. 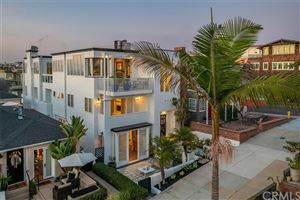 Only time will tell if the demand will keep up with the supply of current listings and the projects nearing completion in this pocket of Manhattan Beach. 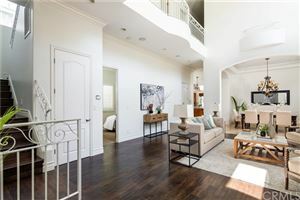 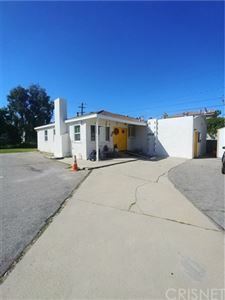 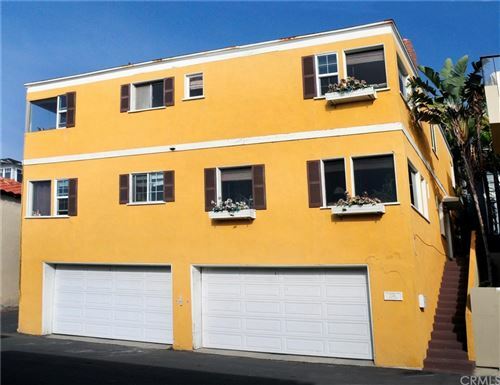 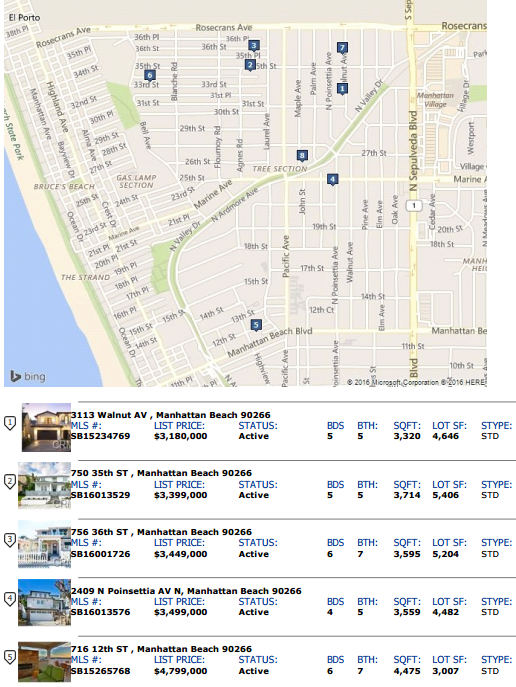 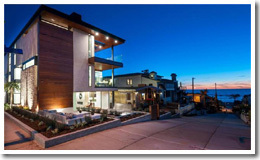 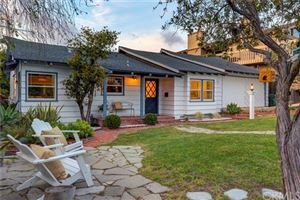 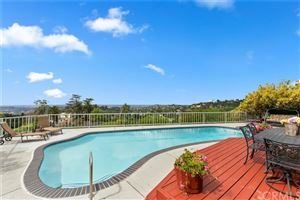 View the current Manhattan Beach tree section homes for sale.